Hi y’all! 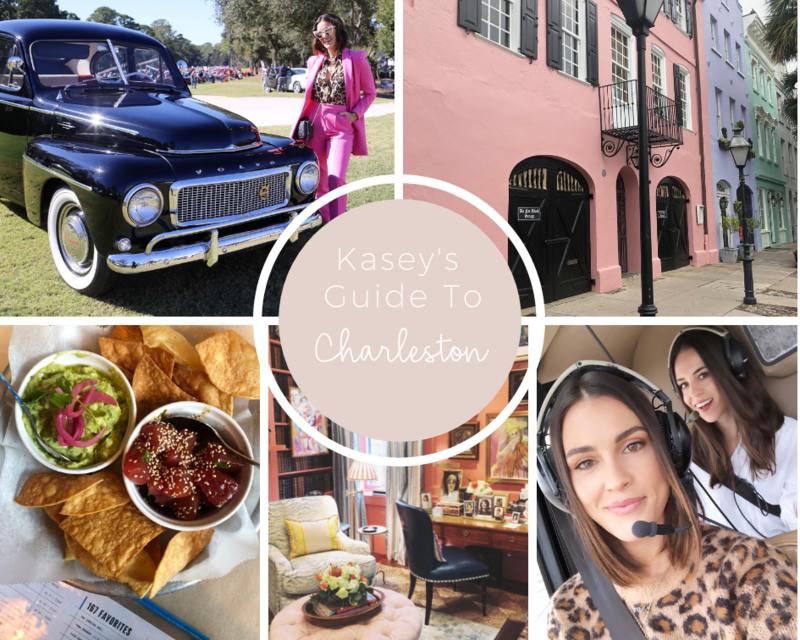 If you follow along on my Instagram, you know I was just in Charleston this past weekend! My girlfriend, Blaire and I, had quite the lil’ adventure thanks to Volvo! 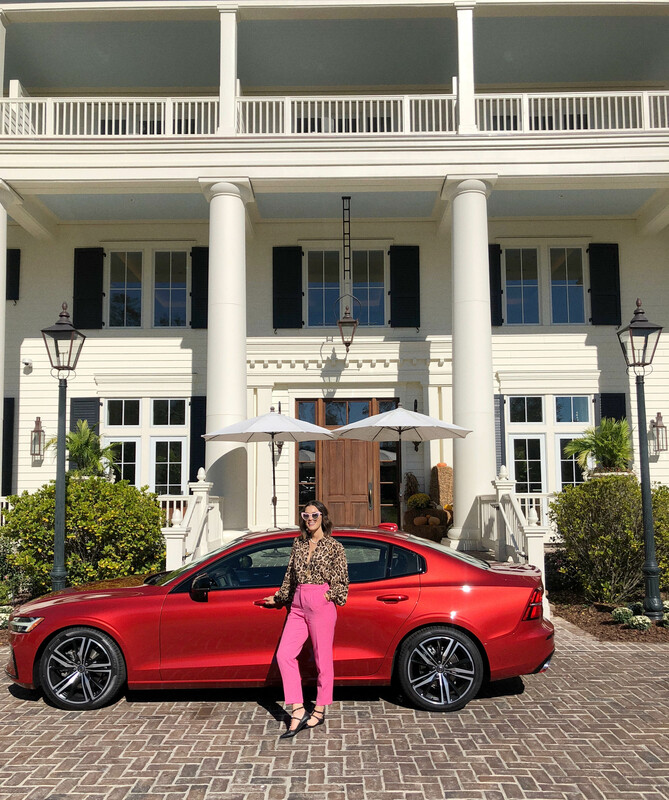 We legit, ate our way through the city, had an epic heli tour experience, ventured to Hilton Head for the Concours d’ Elegance motoring festival and rode around the most charming neighborhoods in the new Volvo S60. 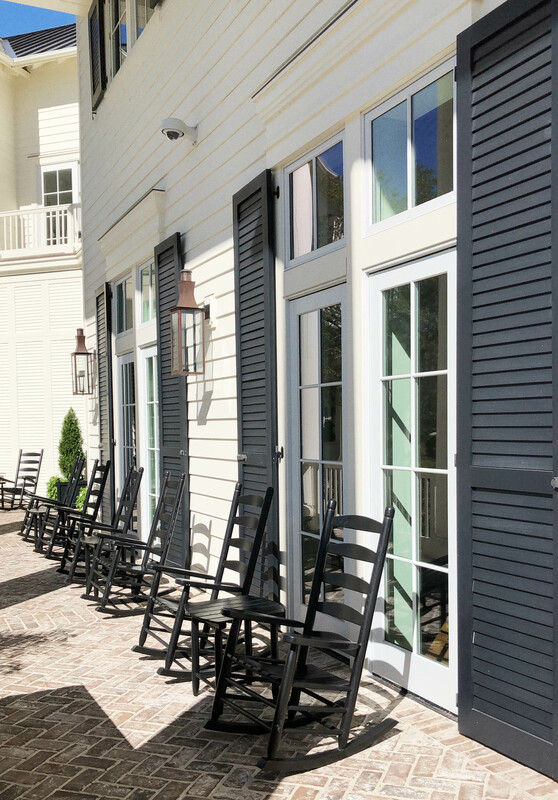 Today, I’m excited to share my travel guide to THE most charming town in the south. Upon arriving in SC, I was greeted by a sweet little ride; the new Volvo S60. I hopped on in, excited to explore the city. Not only was this beauty the definition of pure luxury with rich leather interiors, innovative design and next-level performance, but it also had a technology package like nothing I’d seen before. The screen alone was larger than my laptop computer. It was very user-friendly and extremely intuitive. After spending about 5 minutes checking out the S60, I could control the vehicle easily and was ready to put in my first destination, The Dewberry hotel! 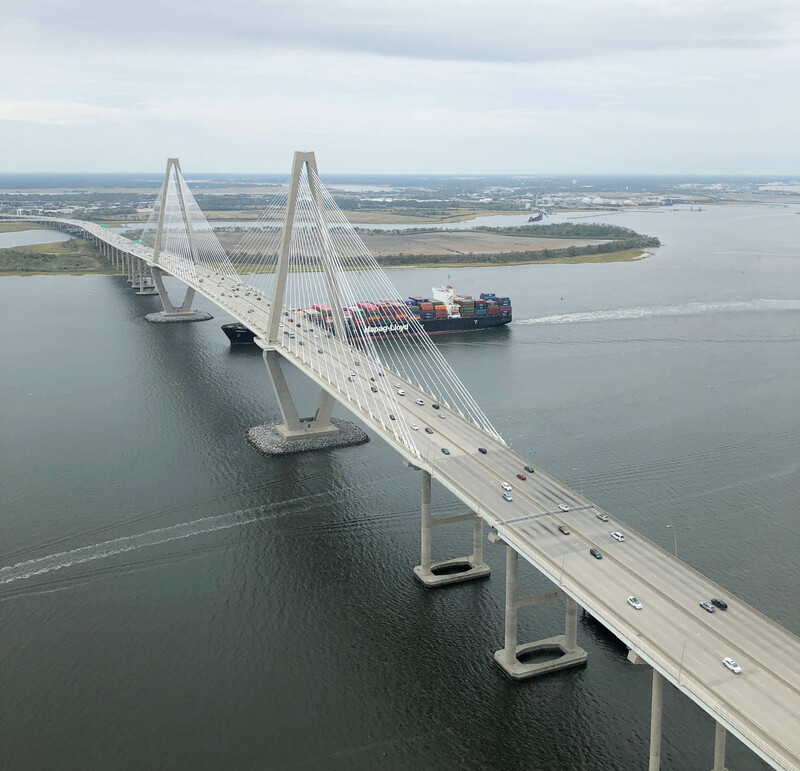 I buckled up, as Volvo and myself are all about safety, and was off on my Charleston adventure. Beep, beep! 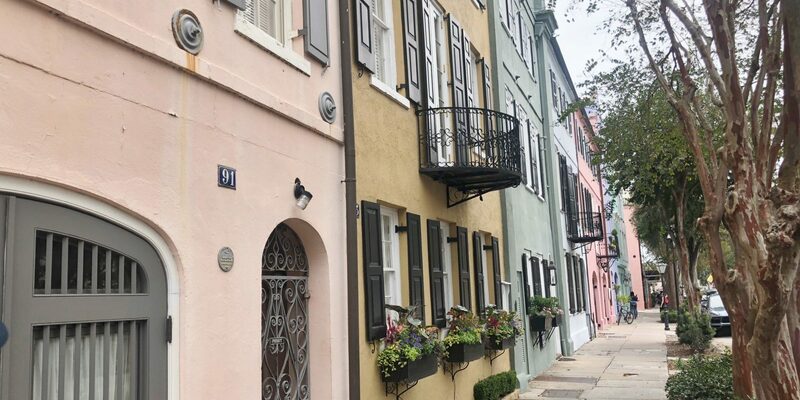 Southern charm is a real thing ya’ll, and in South Carolina, Charleston is the place to be. 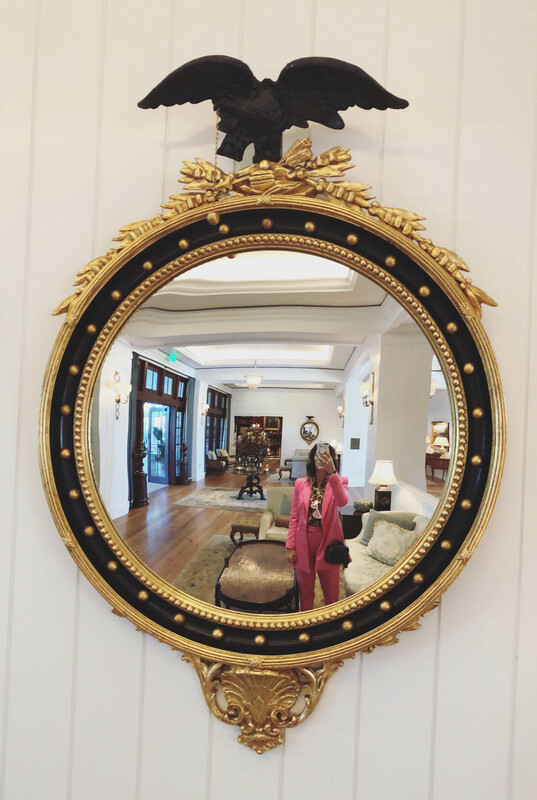 During my travels I learned a lot about the city and a fun fact that stood out was, it’s the number one destination for weddings and weekend vacationers. Ok, it ALL makes sense after my getaway. I’ve already had many of you tell me it’s now on your list after seeing my weekend on my Instagram stories. I’m SO glad to hear and guys, you will not be disappointed. Below y’all can find everything you need to know – where to stay, eat/drink and what to do in this magical city! Enjoy! As always, comment below with any questions. Basic Kitchen (dinner) – let’s just say this restaurant is fresh AF. If you’re looking for a local hip spot on more of the healthier side, opt for Basic Kitchen. 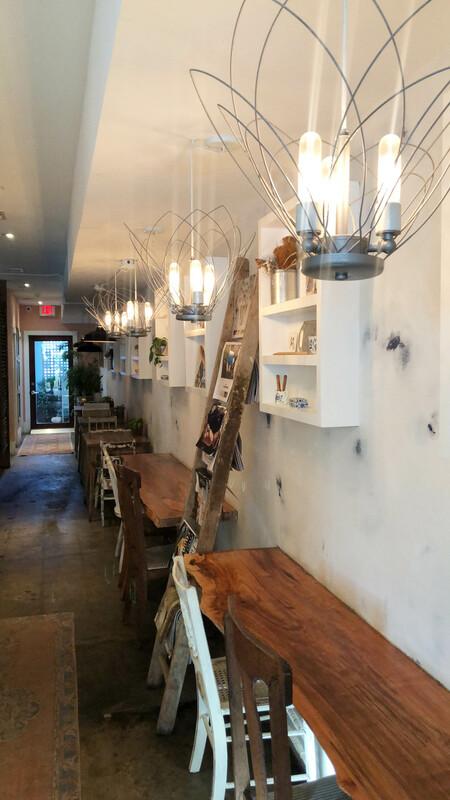 Not only are the food AND cocktails on point but the decor is boho chic perfection. Trust me, it will be one of your fave places! Beet margarita anyone? Macintosh (cocktails) – this place has THE best bar, located on one of the most happening streets in town, King St. It is also a restaurant but we stoped in for a pre-dinner cocktail. All of us order the S.S. Pepper and it did not disappoint. 167 Raw (lunch) – can I just saw holy TUNA! Not only did we order the tuna poke app but Blaire and I also got the tuna burger on a salad. It was SO good. FYI – it’s a small place so you may have to wait for a bit, but trust me, it’s worth it! 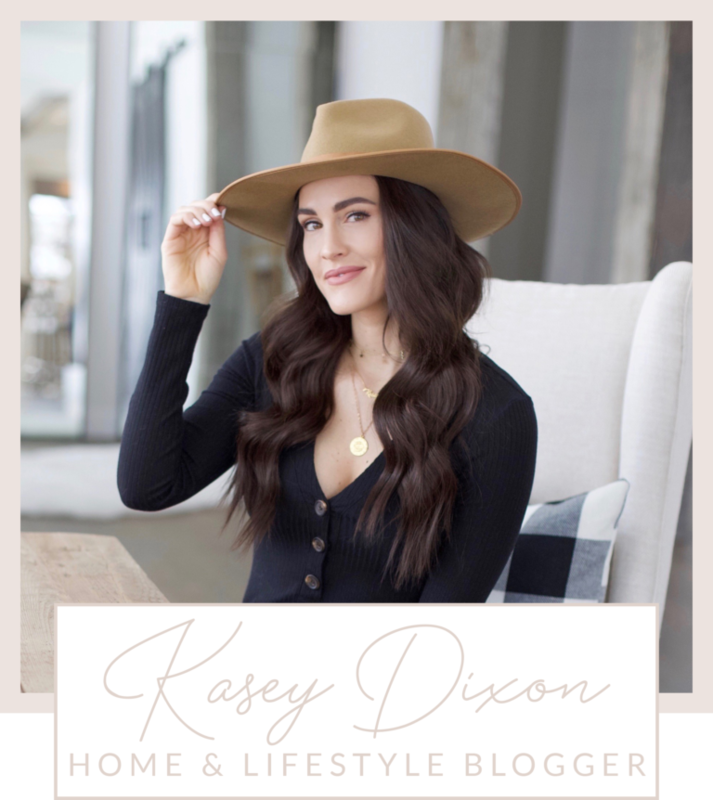 The Daily (coffee/breakfast) – I’m always on the hunt for a great cup o’ joe and let me tell you, The Daily was nom nom! One morning on our way to Hilton Head, we stopped in for a coffee and smoothie. Both were great! We didn’t have time to enjoy breakfast but from what I saw, it looked amazing! Graft (wine bar) – while we waited for our table at Melfie’s (below) we had a drink at Graft. It’s located right across the street. It has a great selection of wines and records. Such a cool combo. Melfie’s (dinner) – this little gem is a classic Italian spot with a New York vibe. Sign me up! Cozy and old school is where it’s at. The food is delish – we all shared a few apps, pizza, pasta and the whole fish. You can’t go wrong! The Dewberry Living Room Bar – the bar in our hotel was legit to say the least. If you’re looking for a great lounge to enjoy cocktails with friend, give Dewberry a try! Leon’s Oyster Shop – this is what a Charleston staple is all about. What you need to get…oysters and fried chicken – the end. Trust me, your tummy will be V happy! Little Jack’s Tavern – looking for a simple American burger mixed with a boxing vibe bar, this is your spot. The decor and ambiance alone is worth seeing. Y’all need to give it a go! Holy City Helicopter – What’s the best way to see a city?? By helicopter of course! This by far was THE coolest experience in Charleston. We toured downtown, many of the islands and the amazing Volvo factory. The new S60 we were driving all weekend was made right here in the good ole USA. Love that! Blaire and got the run down about how Volvo chose South Carolina as it’s new home, what went into creating the factory and all of the cool things they are doing to contribute to the surrounding community. Check it out here! 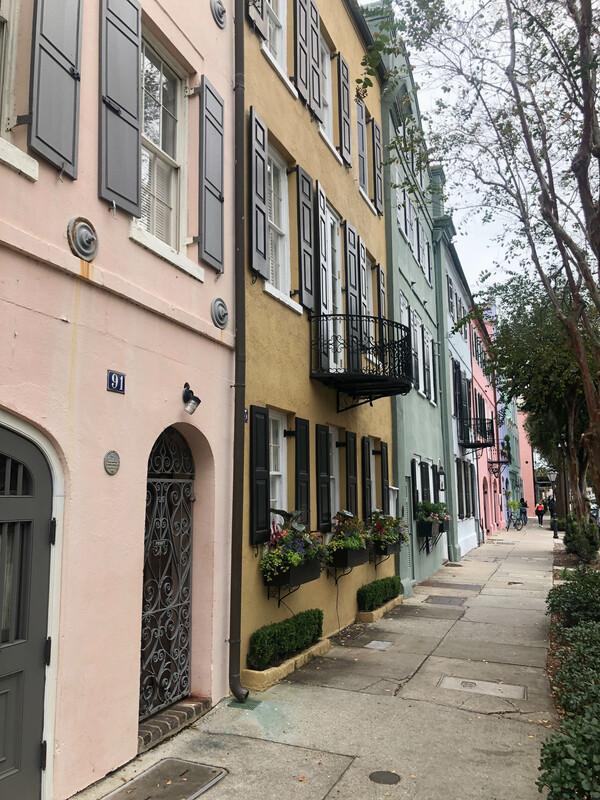 Rainbow Row – Exterior heaven is what this pretty little street is ALL about! 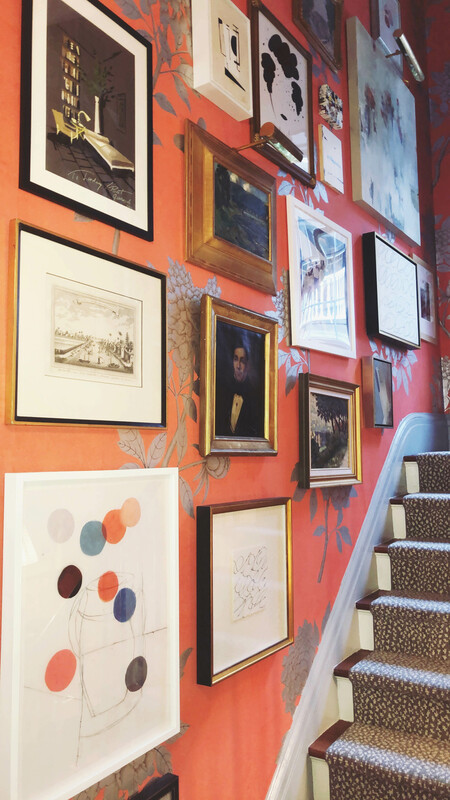 It’s basically a blogger’s heaven! LOL But like really, it’s probably THE most intagramable spot in the city. It is a must-see! The Battery – This is the most charming neighborhood in the city with a landmark defensive seawall and promenade at it’s point. The streets are lined with gorgeous plantation and traditional style homes. Let’s just say it’s exterior GOALS! Hilton Head Island – Blaire and I attended a car show (Concours d’ Elegance) out on this pretty island thanks to Volvo. We were lucky enough to check out all of the new rides and vintage classics. 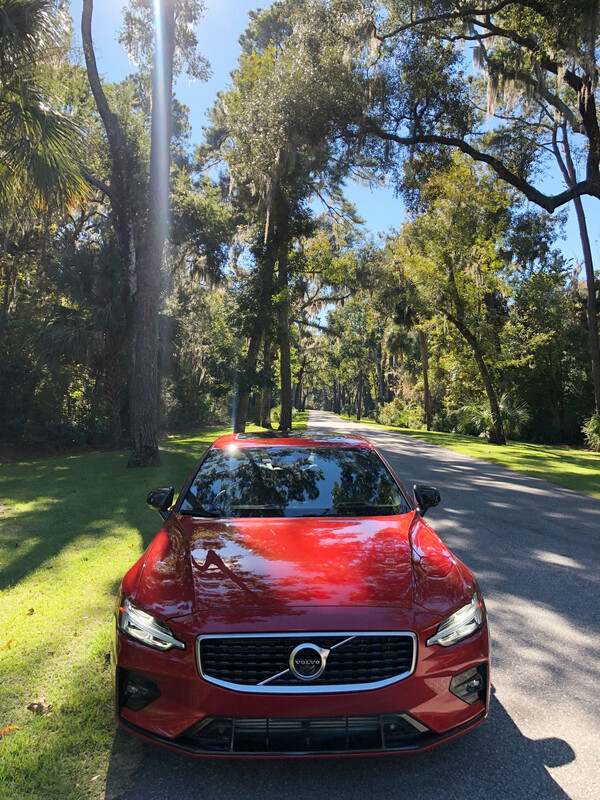 It took about two hours to drive from Charleston to Hilton Head, and along the way, we took in the beautiful scenery – trees and marshes for days! After spending time at the show we toured around the coastal communities in our S60, making a stop at the gorg Montage Palermo Bluff resort. We enjoyed a late lunch and beautiful southern architecture. 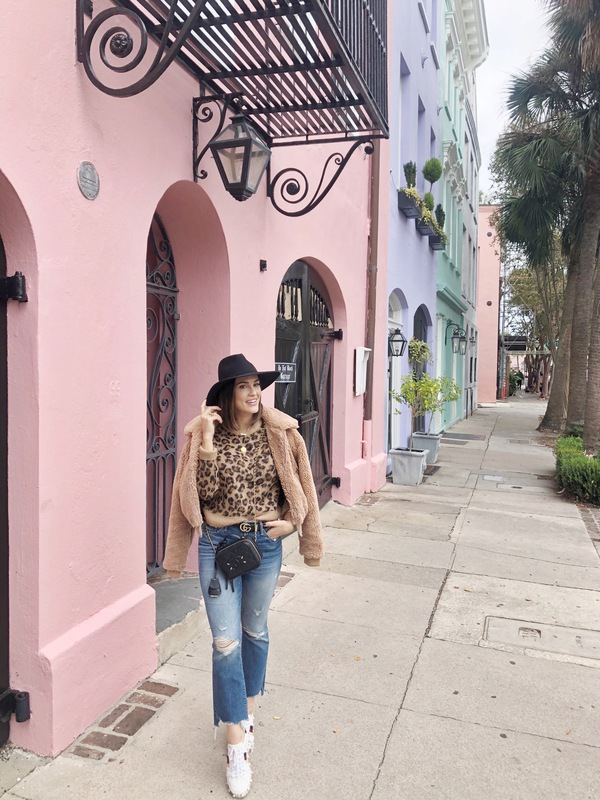 If you have the time, venture out to Hilton Head for a day! 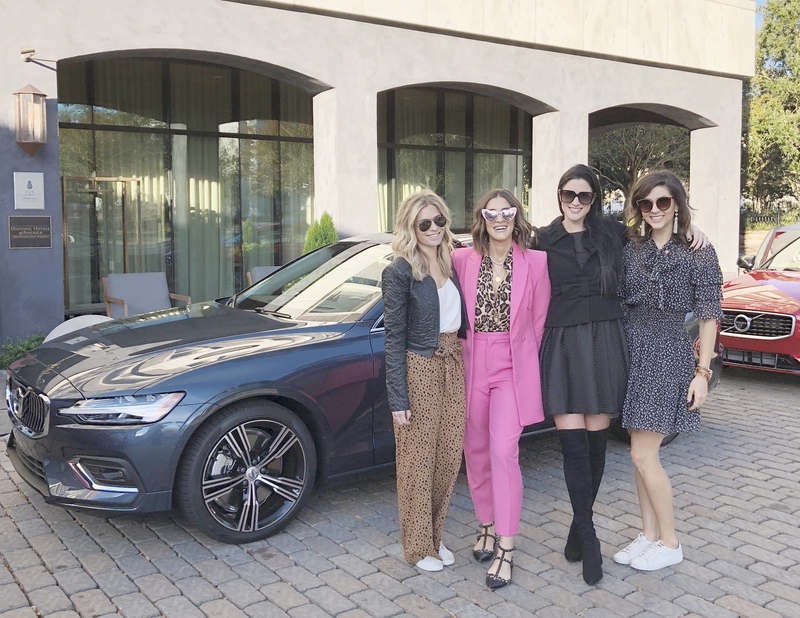 A huge thanks to Volvo for sponsoring the weekend in Charleston and this blog post! Share the post "Best of Charleston Travel Guide"